For a satisfying sushi experience at a fraction of the price of Manhattan’s top-tier sushi venues, we suggest you try these Brooklyn neighborhood staples. Living up to its motto “sushi for everyone,” this Park Slope staple made a splash after a rave review in the NYT and is consistently beloved by locals and outer borough foodies alike who appreciate authenticity and variety at modest prices. 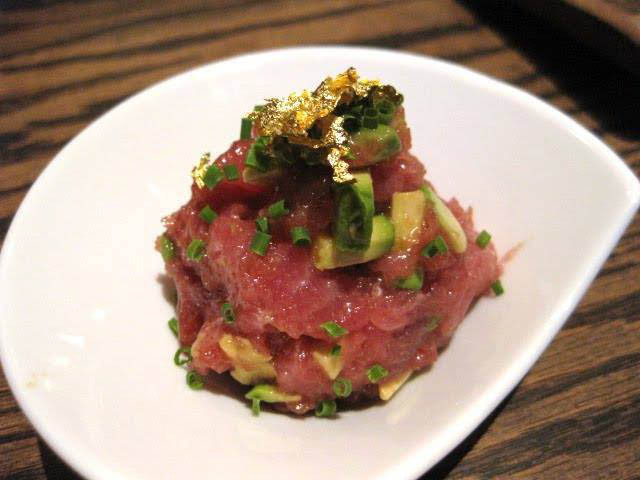 A trio of talented chefs offer a nuanced, high-end, yet highly affordable $45 omakase tasting menu in a clean and cozy setting on the corner of 3rd Street and 7th Avenue. We recommend sitting in front of chef Aung Ko Win at the wooden counter as you relish every bite. 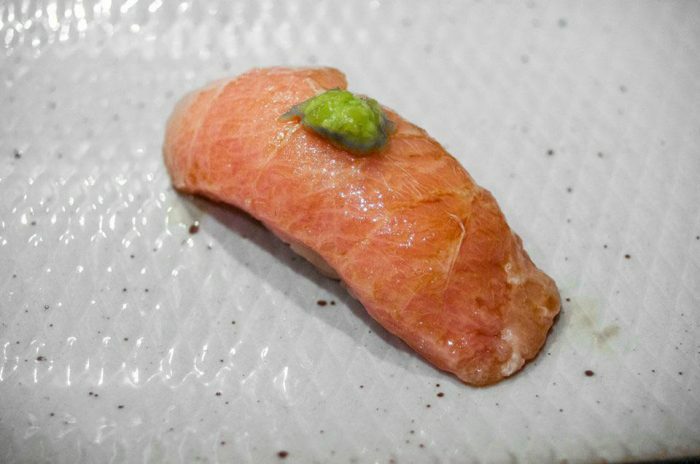 This trendy Williamsburg sushi spot offers inventive, expertly executed, and impeccably good sushi. Chef Kazuo Yoshida hails from Nagasaki, Japan and is masterful at creating elegant cuts simply prepared in an upscale, somewhat futuristic-looking all white venue. 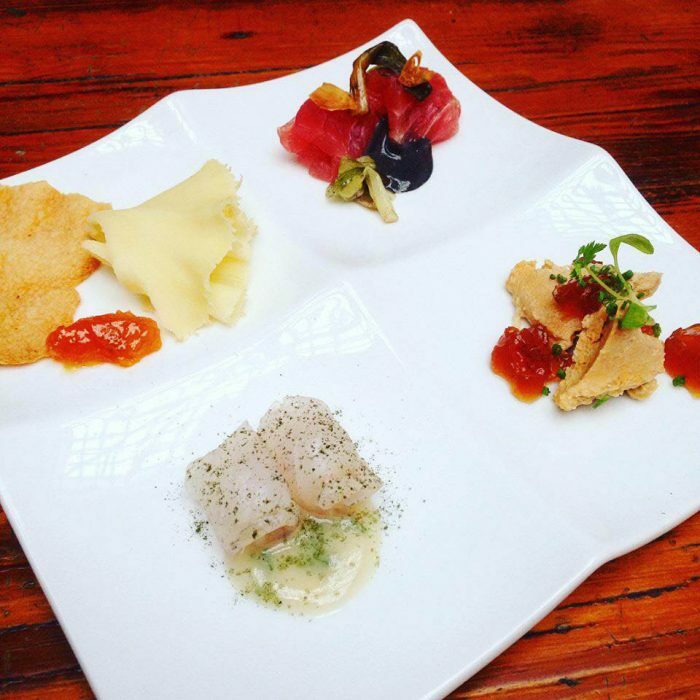 The omakase tasting menu starts at $60. 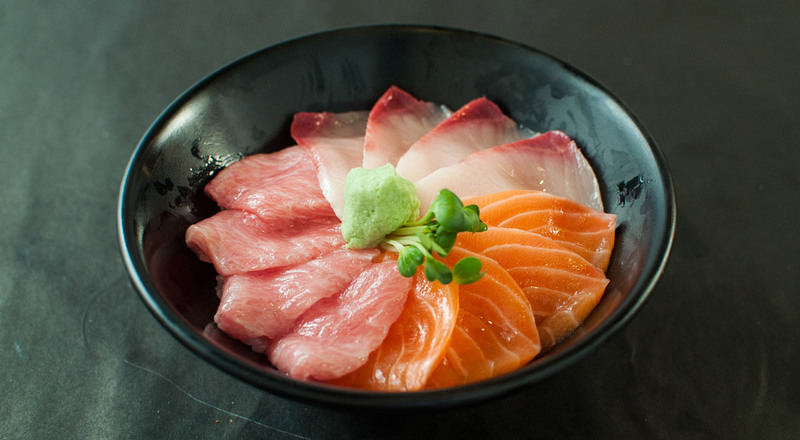 Housed in the same Flatbush Avenue location in Prospect Heights since 1985, Geido specializes in generous portions of fresh fish for fantastically moderate prices. This intimate and lively venue’s white walls are covered in colorful graffiti done by the restaurant’s regulars. 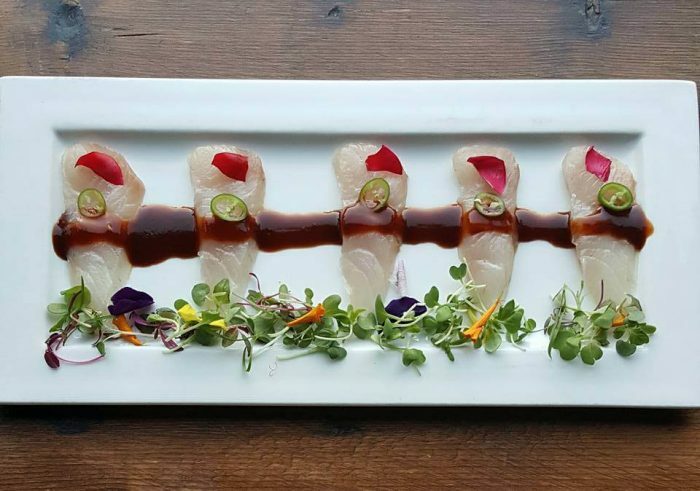 Always packed, the best seats are at the bar, where you can oversee owner Osamu Koyama’s handiwork while enjoying fresh, creative yet unpretentious sushi in a casual, family-friendly atmosphere. Catering to vegans and carnivores alike, this Bushwick eatery recently combined venues and menus with its sister ramen restaurant Moku Moku to form a larger space that accommodates more visitors and eliminates long wait times. The Momo side retains its romantic and communal vibe, offering quirky and delicious signature selections, such as the Tako corndog (made of octopus), Pork Betty, and Spicy McBomb. Low key, personable, and wallet-friendly, this Cobble Hill restaurant aims to become your “daily” habit (hibino translates to “daily” in Japanese). Much of the menu revolves on a daily basis, which you can follow on their blog. Offering fresh, simple sushi options, a highlight is their oshi (box pressed sushi comprised of soy- or miso-marinated fish atop molded fresh rice, layered with shiso leaves, mushrooms and/or egg) and another standout is their obanzai, which are small, Kyoto-style tapas dishes—Japanese comfort food that isn’t often found at nearby sushi bars.